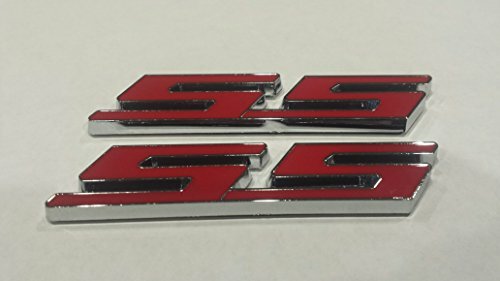 Beautiful heavy chrome diecast with bonded black matte and white enamel inlays. 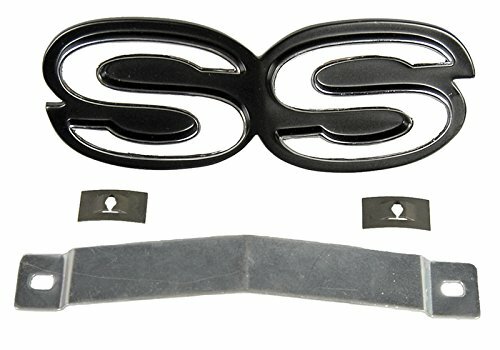 Retainer and hardware included. 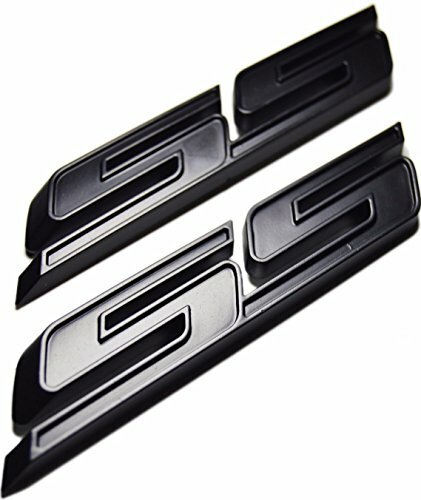 Officially Licensed GM Restoration Parts. 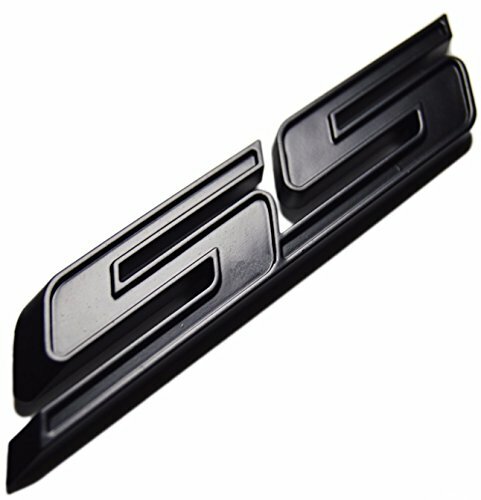 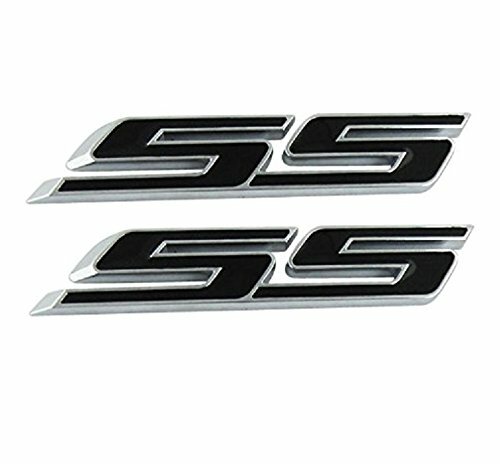 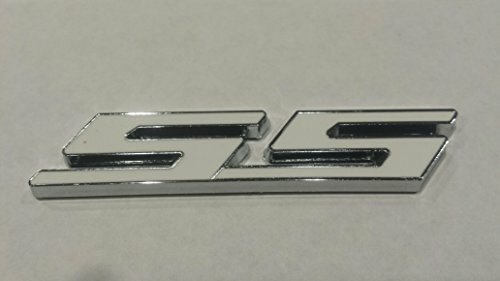 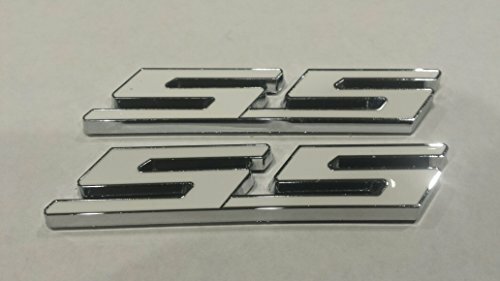 Copyright © Wholesalion.com 2019 - The Best Prices On Nova Ss Grille Emblem Online.